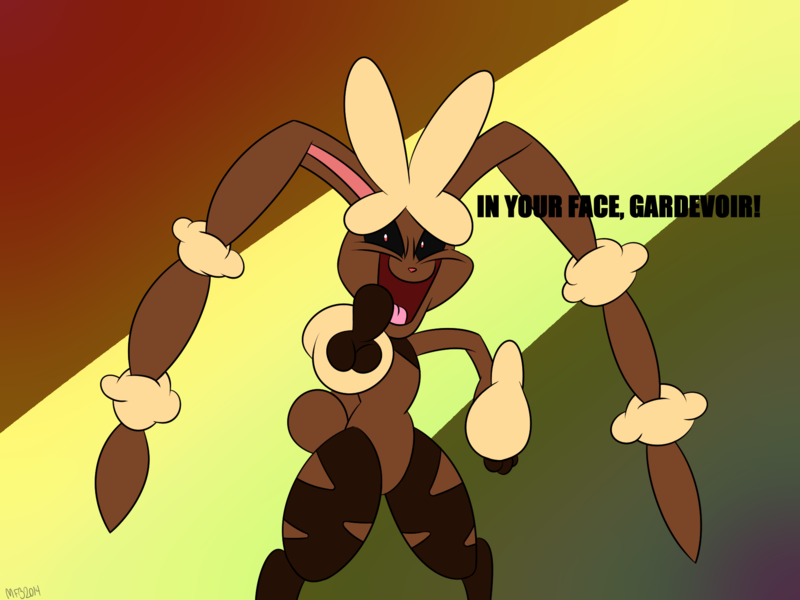 That's right, I heard the news and now Lopunny's got itself a Mega Ev. We'll have to wait until ANY chosen few from Gen IV or Gen V get a mega. But for now, we'll stick with the potential Gen III megas. If Mega Zangoose is possible, then so will Mega Seviper. yes it is...but zangoose is better. I have a shiny zangoose on X.